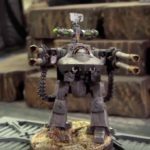 Home Warhammer 40k New Forge World Knights Rules! 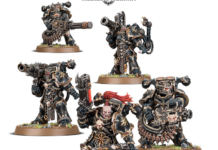 New Forge World Knights Rules! 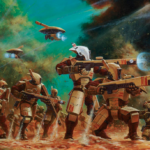 Last week, the GW released free new rules for the Renegade Knights and the Renegade Armigers followed by a wave of additional announcements today. GW is expanding the scope of Imperial Knights, granting more ways to play! New rules are released for the Renegade Knights that will allow players to integrate their models into Chaos army. 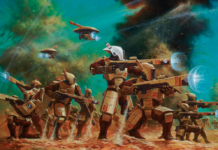 Meanwhile, Renegade Armigers are given more scope in accompanying the classic Dominus-class knights into the battlefield. 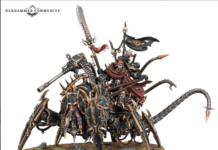 The rules for both models are in a free mini-update to Renegade Knights that includes rules for Questoris-, Armiger- and Dominus-class Knights as well as a Warlord Trait, new Stratagem, command benefits, and an appropriately evil Relic. Basically, it’s an index, but for free! Here’s the link to those rules! 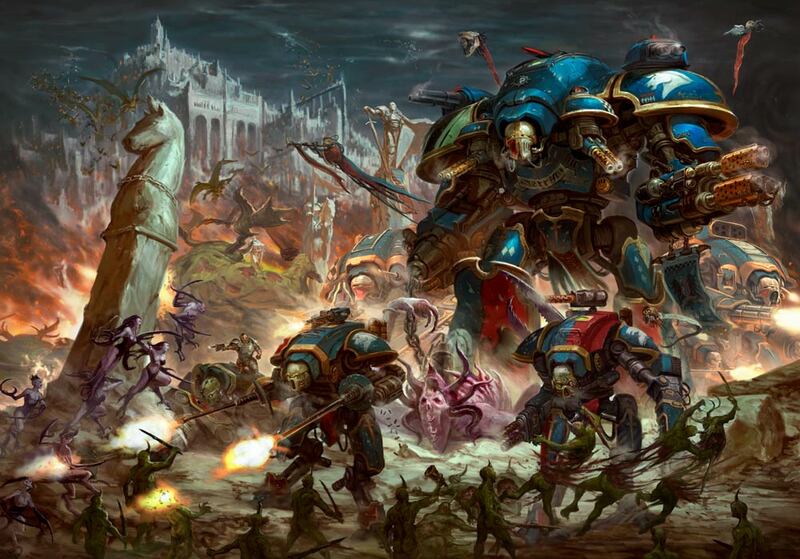 Due to the relentless requests by fans, the Dominus-class knights will soon be playable in Horus Heresy games. 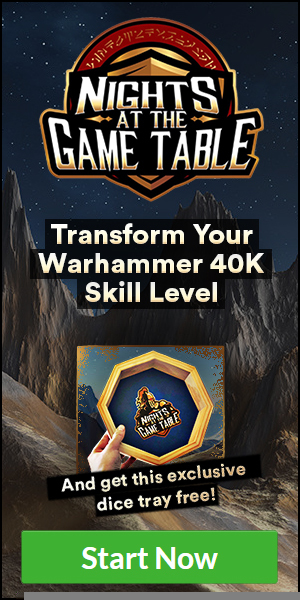 It’s currently in the development stage, as GW announced that they’re making the rules for them and will be on the way soon. 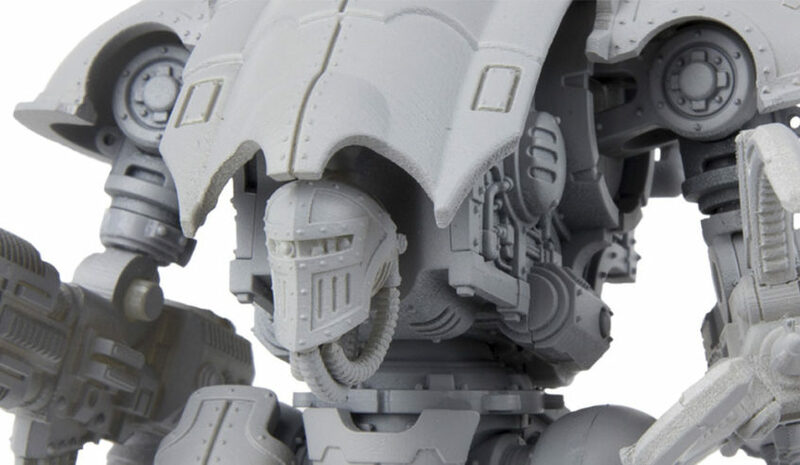 Like all Imperial Knights, the Dominus-class chassis is an ancient design predating the Imperium and the Great Crusade, having served on the Knight Worlds for hundreds of generations – nothing holds back the terrors of Old Night quite like a walking tower of guns, grit, and gallantry. 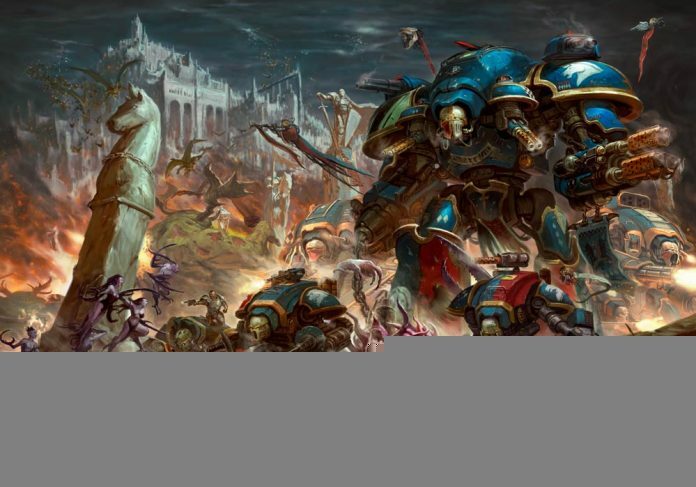 There’s no reason to think that Dominus-class or Armiger-class Knights wouldn’t have been found on either side of the Horus Heresy, whether scourging the servants of the False Emperor or holding the line against the servants of the Warmaster. 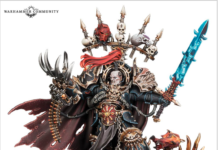 There’s a whole range of new Knights armed with all manner of esoteric weapons from the Age of Darkness and will be inspired from its design. 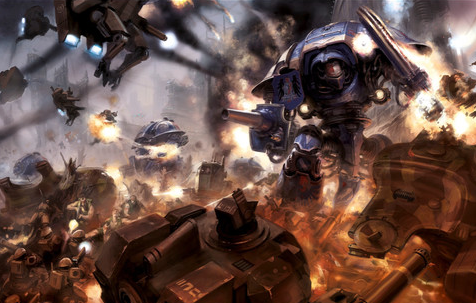 So, not only will the Knight Valiant, Knight Castellan, and Armigers be playable in the Horus Heresy, but we will have a new bunch of giant robots joining the fray! 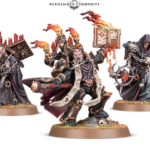 Forge World is currently in the design and concept stage for these, but they dropped a teaser of its prototype. While these are still in its development stages, fortunately, we won’t have to wait long to get a full glimpse of what’s to come as GW will be holding a Forge World Open Day in Warhammer World next month. They will be bringing in some new models to show off! 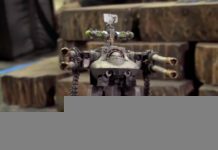 Previous articleBattle Report: Deathwatch vs a LOT of Orks! Next articleStudy Smarter Not Harder!